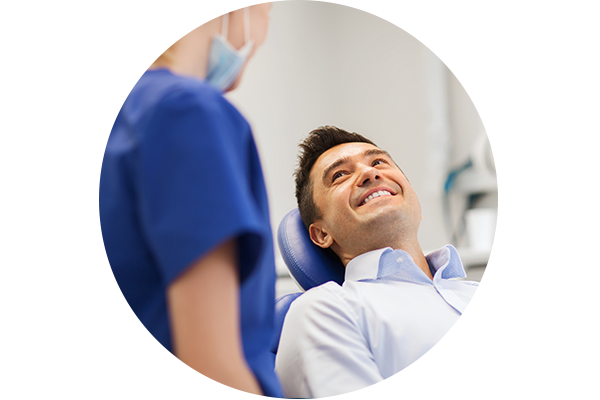 Our staff prides themselves on delivering the highest quality comprehensive dental care for you and your family. We are a dental practice dedicated to repairing and improving the natural beauty of your smile by using conservative, state-of-the-art procedures that will result in gorgeous, long lasting smiles! Dr. Hong received his Dental Degree in 1997 from University of Pennsylvania. He then continued his residency in Advanced Education in General Dentistry at UCSF. He has served on the board of Northern California Asian Dental Association. 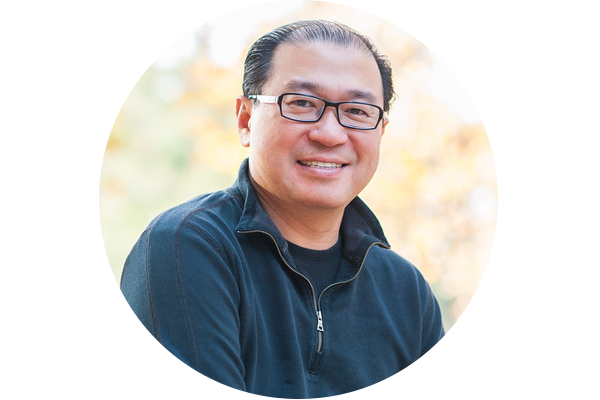 Dr. Hong is a member of the ADA, CDA, and Santa Clara Dental Society, and he enjoys attending continuing education courses in dentistry. He is married and has two children. He enjoys playing tennis, music and spending time with his family. Patients love the care provided by Dr. Hong, he is easy going and a pleasure to work with. He understands the needs of each patient and works diligently to ensure you receive the best possible treatment. Our staff is committed to offering attentive, professional service. Our patients’ comfort, health, and safety are always our first priorities. Each member of our treatment team is certified in CPR, and all stay abreast of new advances in office safety and dental procedures.